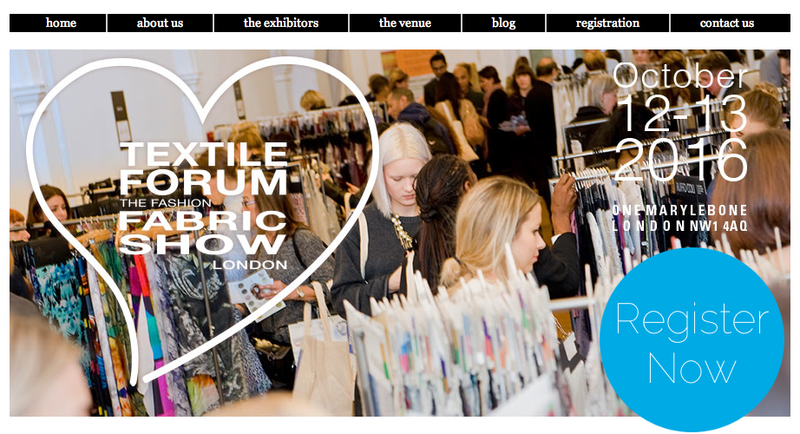 Textile Forum was founded in 2002. It now attracts designers and fabric buyers from major retail groups and brands, established fashion businesses and start-ups, as well as the next generation designers from the top fashion and textile colleges. Exhibitors supply fabrics, with a small quantity option, to provide inspiration for menswear, womenswear and childrenswear collections, including daywear, eveningwear, bridalwear, lingerie and accessories.